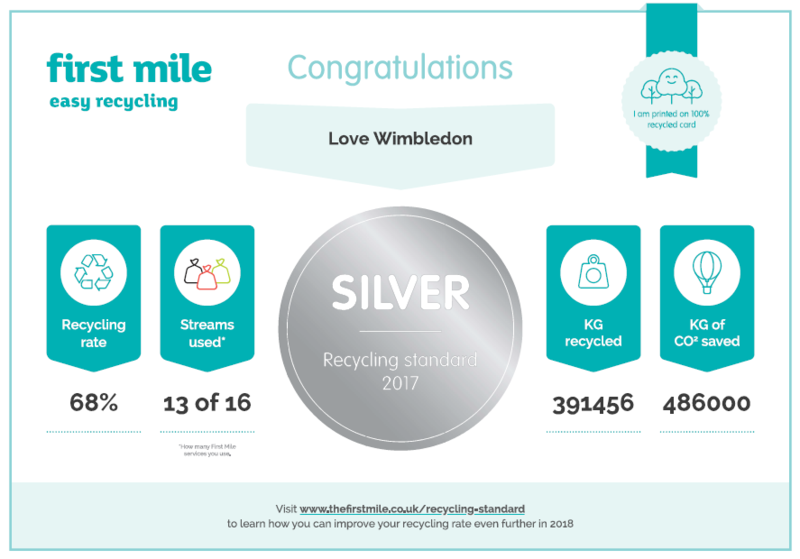 Love Wimbledon provides businesses with money saving services, practical support and facilitated business promotion and networking. If you’re a BID business and you’d like to learn more about the Meercat Business Services programme, please call Meercat on 01444 416 529. If you are a BID business, complete this form for a quote for this service, or give them a call on 0800 612 9894 for more details.